I've decided this year I'm finally going to max out. It looks great for PvM! So if I have counted correctly... 15 skills to max! Currently working on Fletching... started on 97 a week or something ago (for invention parts cheaply), moved on to magic shortbow (u) now. Currently ~200k to 99 now. Fast skill. Afk. And makes a bit of money. Nice. Will stop at about 10k xp to 99 (if I remember hopefully). Will try and get multiple 99s on some day! Don't think I'll be able to hold out on slayer 99 though. Also fletching is practically there now! Fishing begins... 753k xp till 99 so at (apparently) 40k xp/hr it'll take less than 20 hours. Think I can handle that in 3-4 days. Will try and fish as much but it isn't as afk as the fletching was. 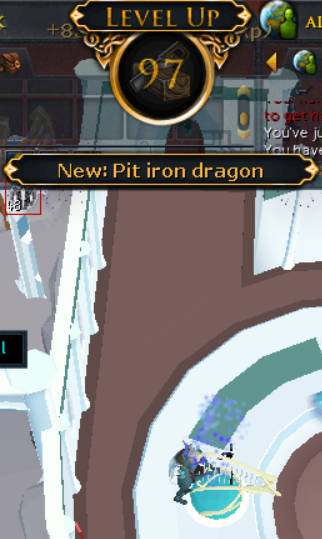 However, I'm now getting some invention xp! Somewhere said it's about 800 rocktails to level 10 a rod-o-matic. Each rocktail is like 400xp so that'll be under 2k rocktails I fish... should mean 2 rod-o-matics's to level 10 which is 459k xp x2! Neat. Haven't put a perk on the rod though, couldn't be bothered as I think the divine charges cost is only like 30k/hr anyway. Oh my god you got Morty!?? I am super jealous!!!!!!!! Update... Fishing is now "done"
Also am 78 invention now- dismantled a rod-o-matic. Not going to do that now though as I've seen the divine-o-matic which unlocks at level 101 invention. Like the sounds of that so maybe I'd like that before divination going to like 99? Questions questions... anyway for now, going to afk the nice and simple crafting at elf city harps. Oops... accidently got 99 fishing as I found this really cool resource dungeon in elf city. I was too excited to find divine locs (rocktail bubble) in there to realise I was about to get 99 fishing till it was too late. Now I've got 99 fishing I realised I've had enough shark fragments for 4/5 of the shark outfit... gone back to lrc to get the 5th piece so I'll have that ready for the 99-120 fishing grind eventually! Once that's done I'll be back in Elf city. Hey everyone... been a dang long time since I posted an update. Guess I'm not really good at this updating stuff. Anyway, back because I have something to share! 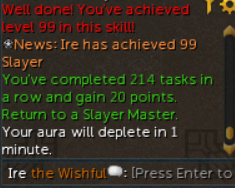 99 slayer! 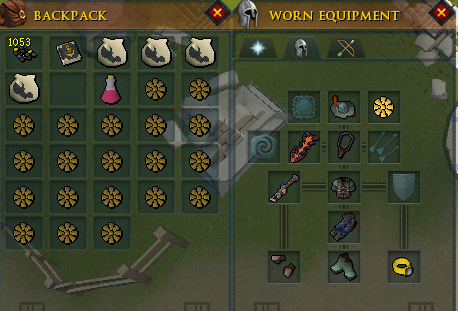 I wasn't going to hold this one back anyway as dark beasts are pretty much my favourite slayer task now and I like to do them for invention too. 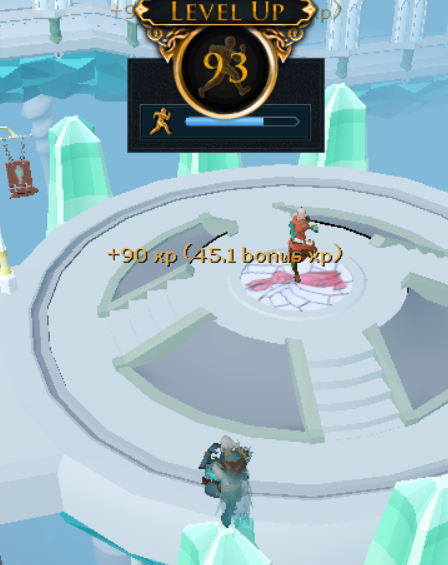 Got 96 divination and 93 agility today! Look what I got today! Awesome... still staying at harps for 99 crafting though. Got exams starting from the 1st of May so this week I will be revising as much as possible. Means I am going to be afking a bomb! That afk is currently being directed at crafting so we will see how far I get. Well... now into the proper revision so I'm properly afking harps whilst revising. 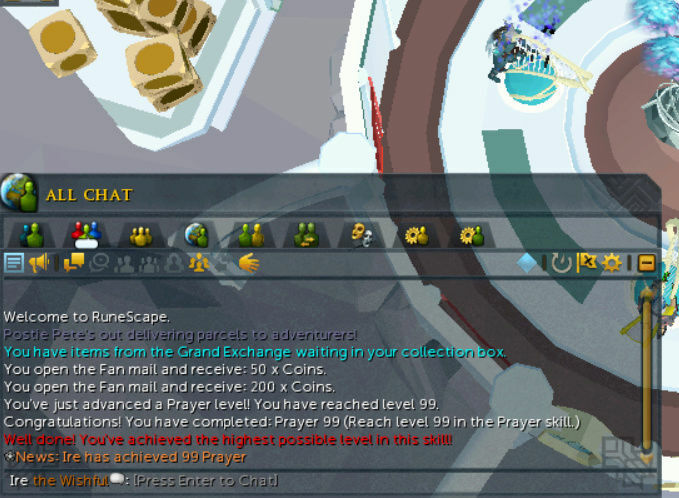 Got 97 construction from all the tuning! Was just doing my crafting and intended to get rid of some small xp lamps I had collected (wanted to put it on summoning!) but alas muscle didn't do what mind wanted and this happened. 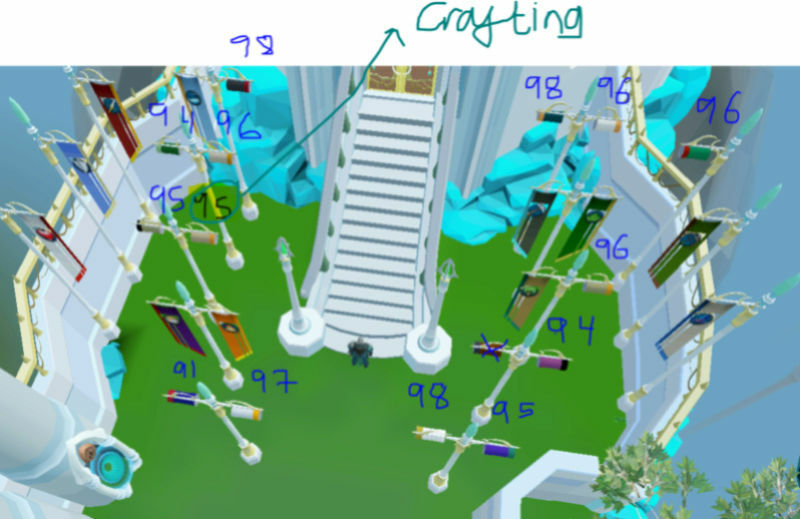 Next 99 is surely going to be crafting now as I'm currently 98 and still sitting at the harps! Do note, I am still aiming strongly to max by the end of 2018 so don't fear that! Regards to all. I had a good time at this clan!